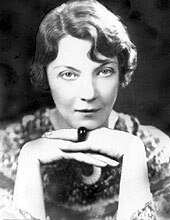 Jean Rhys originally Ella Gwendolen Rees Williams, was a Caribbean novelist who wrote in the mid 20th century. 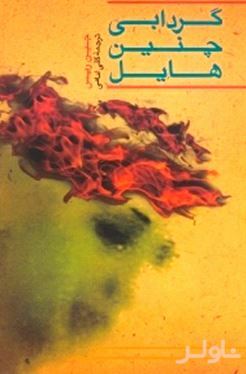 Her first four novels were published during the 1920s and 1930s, but it was not until the publication of Wide Sargasso Sea in 1966 that she emerged as a significant literary figure. A "prequel" to Charlotte Brontë's Jane Eyre, Wide Sargasso Sea won a prestigious WH Smith Literary Award in 1967.